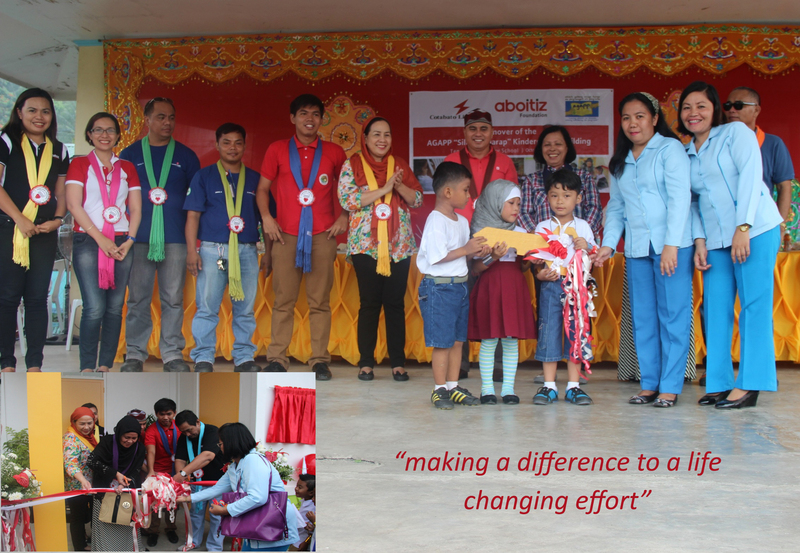 Cotabato Light & Power Company through Aboitiz Foundation, in partnership with the Aklat, Gabay, Aruga tungo sa Pag-angat at Pag-asa (AGAPP) Foundation, turned over A “Silid Pangarap” two-classroom building to Tenorio Elementary School located in Datu Odin Sinsuat North District Division of Maguidanao on October 30, 2014. A total of 174 AGAPP school building donated since its started. Indeed, Christmas is just around the corner. 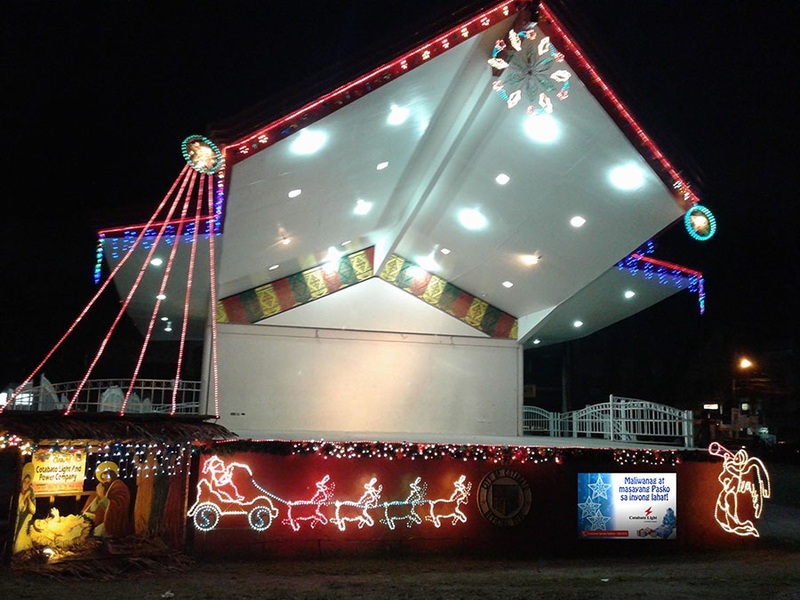 And, we Filipinos are noted to celebrate Christmas season with the longest period. 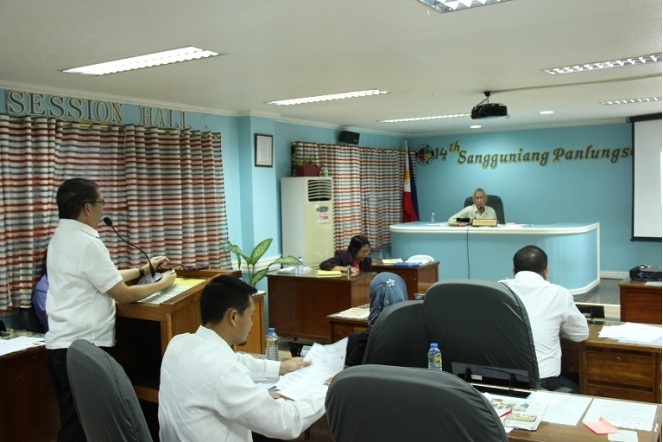 Cotabato Light AVP and Resident Manager Judy C. Sanchez briefed members of the Sangguniang Panlungsod (SP) during its regular session October 21 at the S.P. Session Hall, City Legislative Building on the power supply situation for 2015. 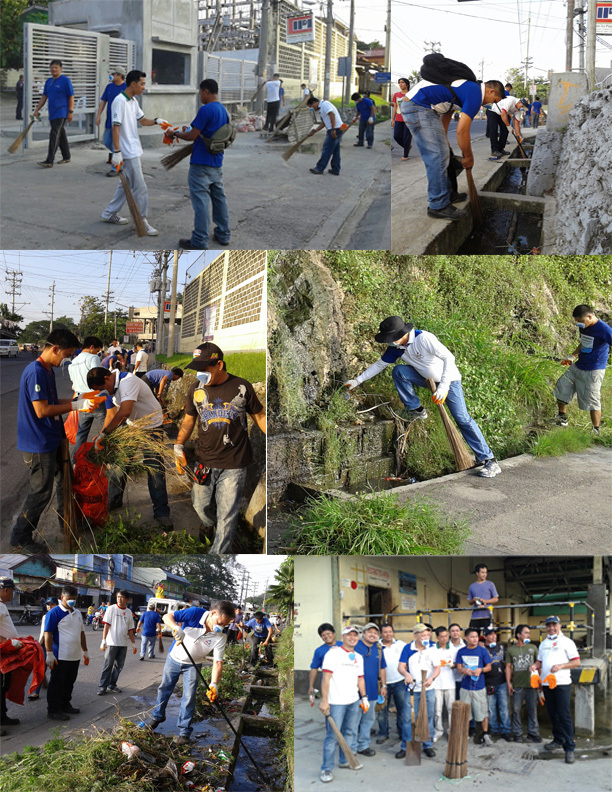 Cleanliness and Orderliness are some of the characteristics of a good and developing City, and Cotabato City is keeping pace to be one. 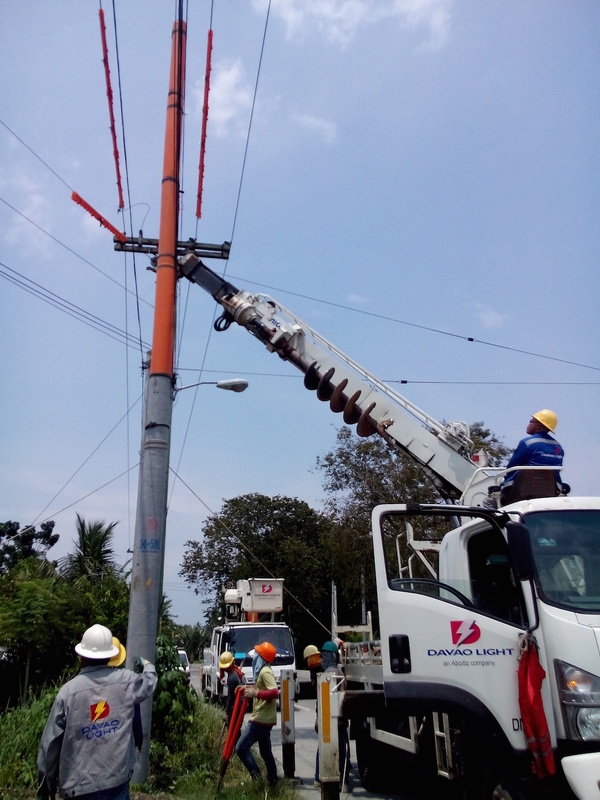 Through the manifestation of Innovation, Responsibility and Service Excellence, Cotabato Light - Engineering Department sent four linemen in Davao Light Technical Training Center in Maa, Davao City to undergo an orientation and evaluation of digger and bucket truck operations.